The MOMU project has finished at the end of August. And the last seminars have been hosted some weeks before. 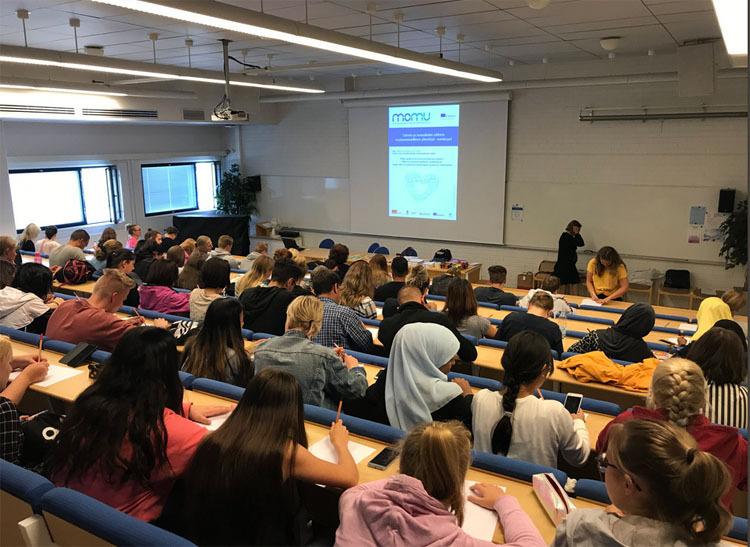 For examples, the second @MimoMomu final seminar in Finland gathered together over 70 practical nurse students and teachers to Turku Vocational School to think what are the possibilities to use art based methods and work multiprofessionally in their profession. The seminar was the 17th of August. 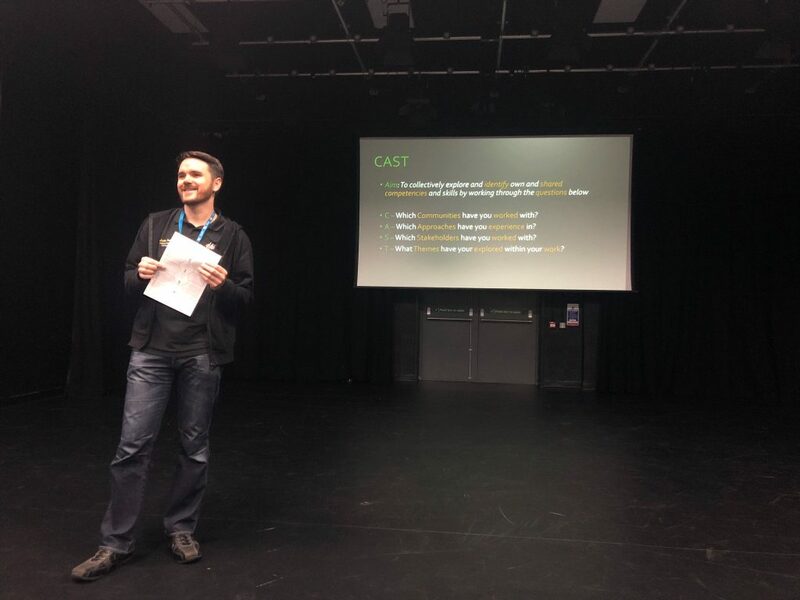 Also In Manchester the free training for organisations interested in Multi-Professional Work between the Arts and Social/Youth Work has been hosted the 30th August. 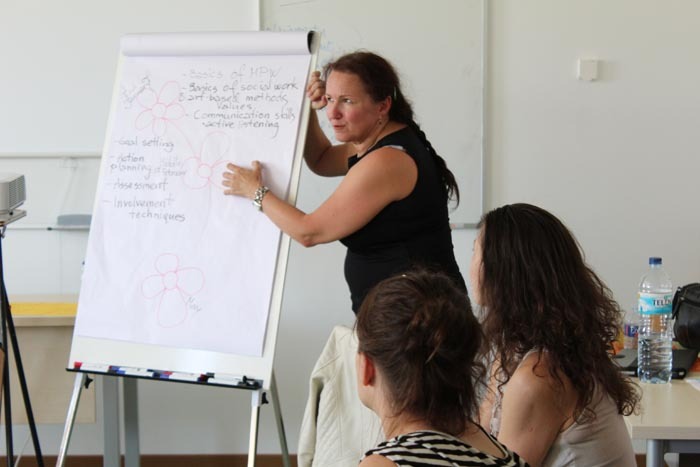 How was the Momu Spain Dissemination Seminar? 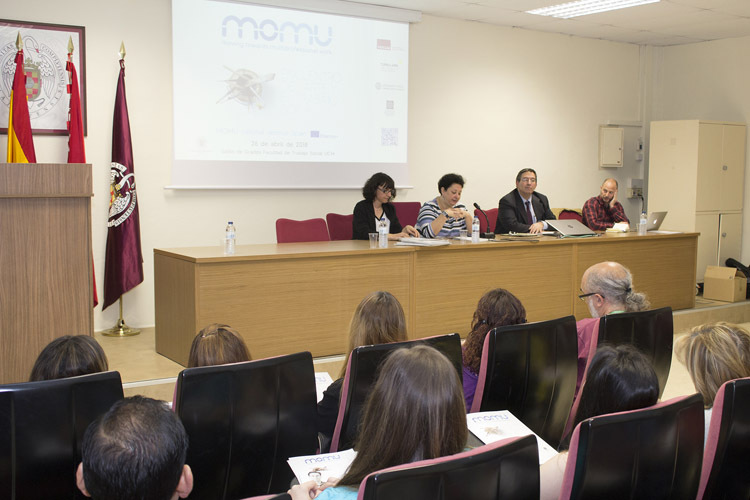 This video report is a summary of the MOMU Spain Dissemination Seminar that took place on 26th April in the Faculty of Social Work of the Complutense University of Madrid. In the seminar participated more than f fifty students, professors and professionals of Social Work and Art. En este video recoge un resumen del seminario que se celebró el pasado día 26 de abril tuvo lugar el seminario de diseminación del proyecto MOMU en España. 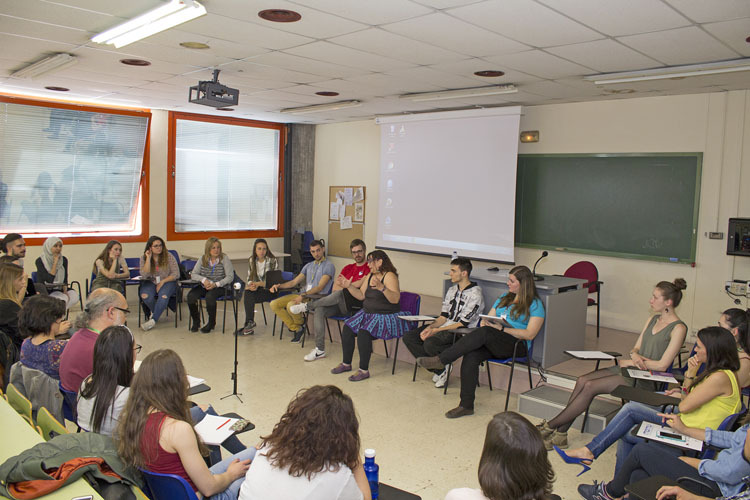 La sesión se celebró en la Facultad de Trabajo Social de la Universidad Complutense de Madrid con la participación de medio centenar de estudiantes, profesores y profesionales del trabajo social y del arte. 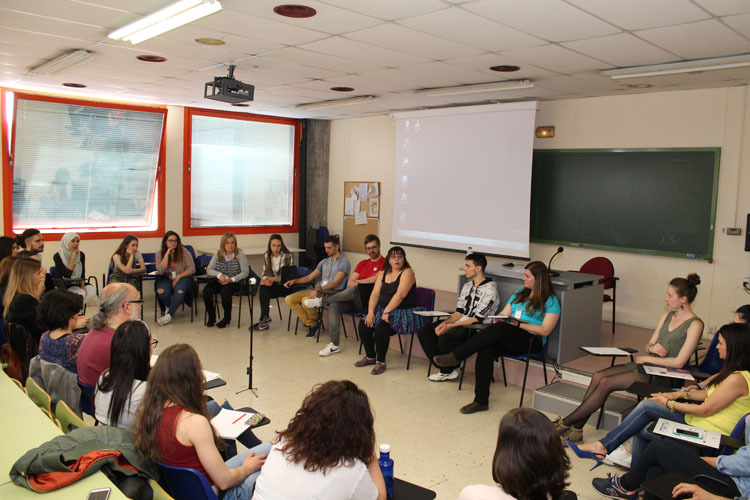 Last 26th April, the dissemination seminar of the MOMU Spain project took place in the Faculty of Social Work of the Complutense University of Madrid with the participation of fifty students, professors and professionals of Social Work and Art. The seminar began with the welcome by the Dean of the School of Social Work, Aurora Castillo, who thanked to all the participants. 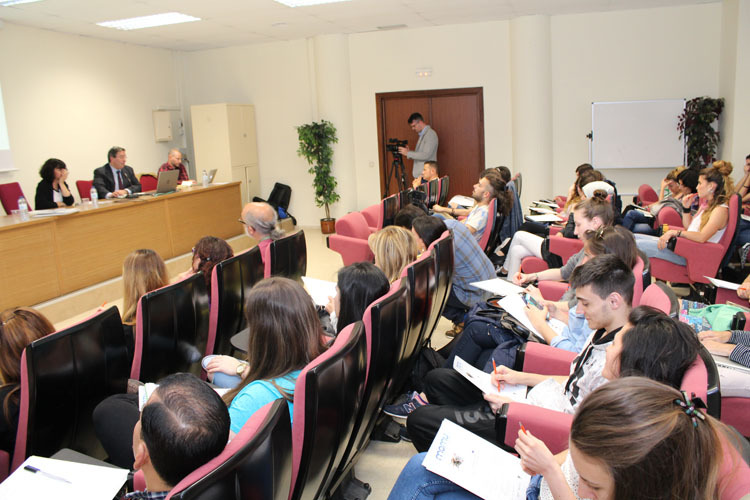 Then Emilio José Gómez Ciriano, project manager in Spain, presented the main results of the project, which in next june will materialize in a handbook in English and another in Spanish. 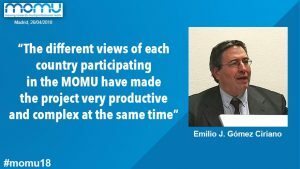 Emilio Gómez pointed out that this project “is a listening project, and the different views of each country participating in the MOMU have made the project very productive and complex at the same time”. Luis Sáez, creative director of the project “Debajo del Sombrero” (Under the Hat), started in the second part of the seminar with the presentation of some of the projects that have served as reference in the research of MOMU Spain. 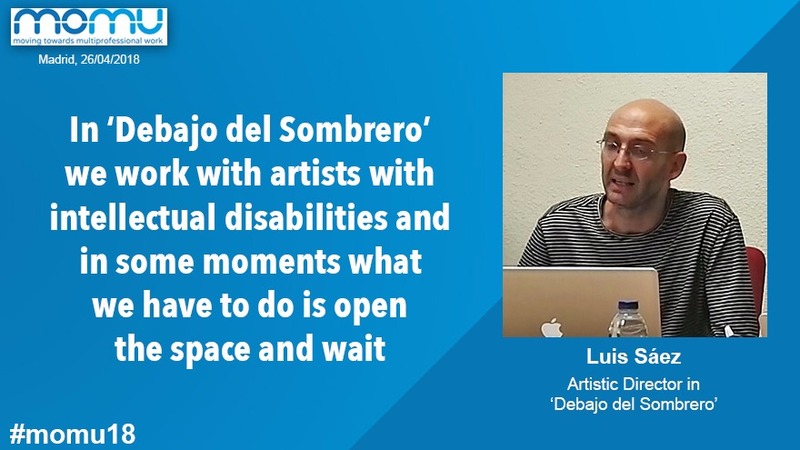 Luis Sáez has explained that Debajo del Sombrero is a platform for the creation, research, production, and dissemination of art where its main protagonists are people with intellectual disabilities. The workshops are developed in spaces that enable learning and dialogue with other artists, as well as the realization of both individual and collective projects. Under the Sombrero is a non-profit association of national scope declared of Public Utility. As Luis Sáez pointed out, “in Debajo del Sombrero we work with artists with intellectual disabilities and in some moments what we have to do is open the space and wait”. As stated Óscar Martínez, member of the MOMU Spain project, “the project works with artists, and gives them the possibility of making art. The art does not have a purpose a priori, it is made to be done, it is not done at all in concrete although it can come to serve “. The afternoon session was presented by Esther Mercado, professor of the UCM and member of the steering group, and was developed by Nieves Martínez, member of the Asociación Grupo 5, with a theater workshop as a method of social intervention for people with different abilities. 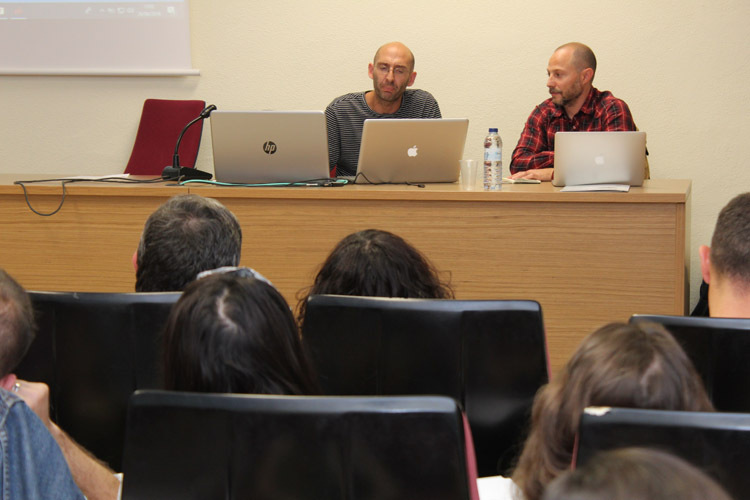 The Asociación Grupo 5 is a non-profit association, whose main activities are Sociocultural Animation and Social Work in Castilla la Mancha. In 2008, the Social Work department was launched, providing technical support to both collective clients (Associations, Foundations, Legal and Labor Counseling, etc.) and individual clients (demands from private clients). Nieves presented the theatrical experience he performs with people with intellectual disabilities and which is an activity that helps them improve their social skills and allows them to leave their routine activity within the center in which they live. 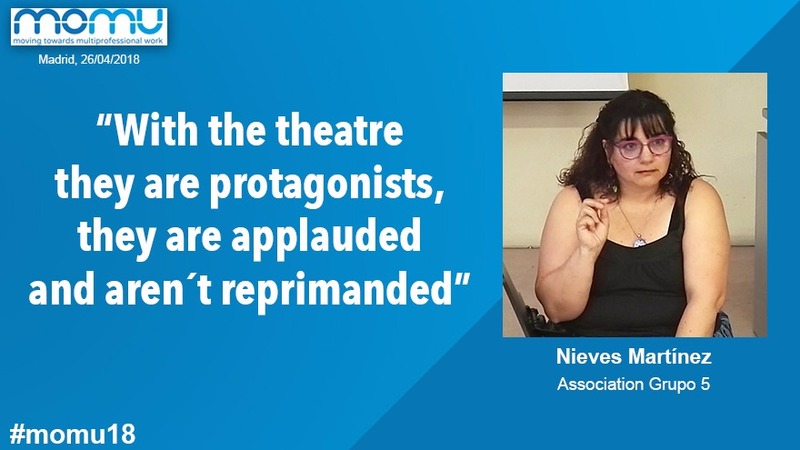 As Nieves pointed out, “with the theater they are protagonists, they are applauded and aren´t reprimanded”. The seminar ended with the satisfaction of all the participants who had first-hand knowledge of the results of the project, months before the end of the meeting to be held in June in Manchester.